MISSHA SUPER AQUA OIL CLEAR TONER & EMULSION. Despite being a fairly recent introduction, the Missha Super Aqua Oil Clear Line has become a must in the K-Beauty universe. It is in fact a set of miraculous products for those with oily skin. It also contains only healthy and natural ingredients such as witch hazel, tea tree leaves and seaweed combined to give the best anti-sebum refreshing effect. In fact, witch hazel calms irritations and controls the excessive secretion of sebum. It has an anti-inflammatory effect, so it is extremely recommended for acne treatment. 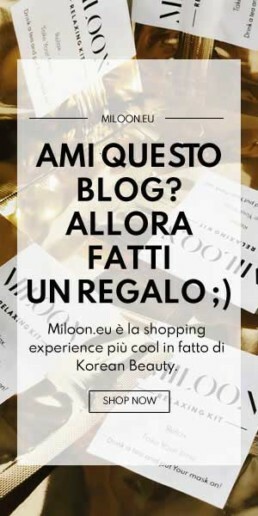 Read Miloon K Beauty Guide so to have more information on this annoying skin condition. On the other hand, tea tree leaves have antibacterial and antiviral properties. They soothe irritations and skin inflammation as cleansing the skin deeply. In addition, seaweeds have a powerful effect in restricting dilated pores. This line includes two small gems: Super Aqua Oil Clear Emulsion e Super Aqua Olio Clear Toner. Missha Super Aqua Oil Clear cleansing emulsion removes makeup and daily impurities in an extremely effective way. But why should you use Super Aqua Oil Clear Emulsion? This product is just fantastic when it comes to eliminate excess sebum and restore the hydrolipidic balance of the skin. The main difference with a normal moisturizer is that Missha Super Aqua Oil Clear Emulsion does not only provides more hydration, but also contains a special blend of special ingredients committed to absorb excess sebum and reduces dilated and visible pores. This makes Missha Super Aqua Oil Clear just the perfect moisturizer for oily skin that needs to maintain hydration level without become shiny. You will certainly appreciate its light formula free of harmful ingredients like ethanol or alcohol, details that make this product 100% safe for your skin. Missha Super Aqua Oil Clear Emulsion will make the day of those who have difficulty with makeup due to oily skin, those that tend to skip emulsion to avoid creating additional oil on the skin, to find other oil control products to be too drying and finally, all those concerned with exaggerated pore size due to oiliness. Apply Missha Super Aqua Oil Clear Emulsion is just super simple: just apply a moderate amount on the skin after having used the tonic; distribute it evenly on the face, helping yourself with the palm of your hand. Many people face this dilemma every day: “If my skin is oily, is it necessary to keep it hydrated?”. The truth is even oily skin needs hydration, so to rebuild its natural balance. 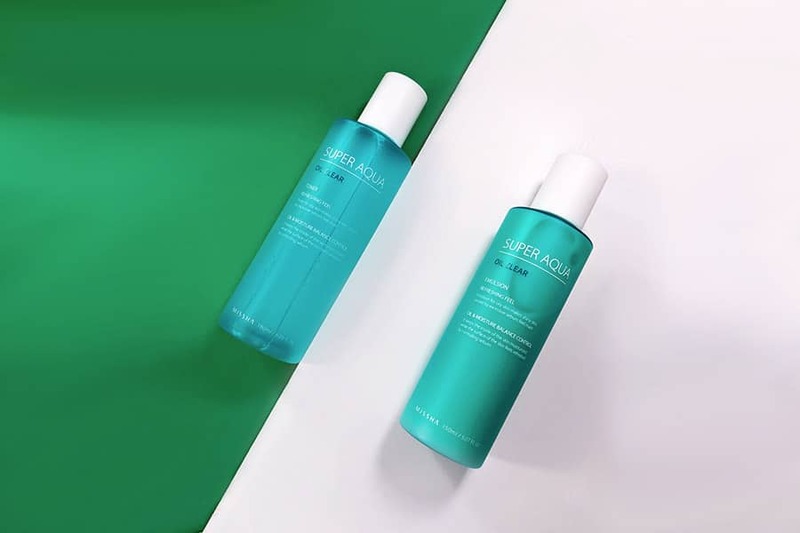 This is why Missha has thought of Super Aqua Oil Clear Toner, a product of the Super Aqua line, which controls excessive secretion of sebum and regulates the hydrolipidic balance, without that unpleasant sensation of grease. For optimal use it is recommended to apply the product on the previously cleaned skin using a cotton pad. Guaranteed these products will make the difference in treating your oily skin. Make sure to head to miloon.eu and get these amazing little wonder before they sell out.